Both Reynolds and Rose were partners in the Zoo Group. They are now pursuing other opportunities in the industry. Rose initially joined Zoo to relaunch the agency alongside ECD Alex Wadelton, who still remains at the agency. Prior to Zoo Rose spent five years heading up the AAMI business at Ogilvy Melbourne, including the iconic "Rhonda and Ketut" campaign. The Melbourne office has been left without leadership since the departure of Rose two months ago. A search for a Melbourne MD is currently underway. Reynolds joined Zoo only a year ago at the same time as former Monkeys creative Paul Bruce. Bruce, brought on as ECD for Sydney, also departed Zoo this year for a role at Innocean and prior to that a string of other senior creatives departed the agency, AdNews understands. Zoo also has offices in Canberra, Auckland and Singapore. The Melbourne creative industry has undergone a huge shake-up recently with the arrival of The Monkeys, Thinkerbell, The Hallway and now possibly The Works. Speculation is rife about who will be leading The Monkeys operation, M&C Saatchi Melbourne and now Zoo Melbourne with former BWM Melbourne MD Mark Watkin and Clemenger's Ant Keogh still yet to announce their next position. 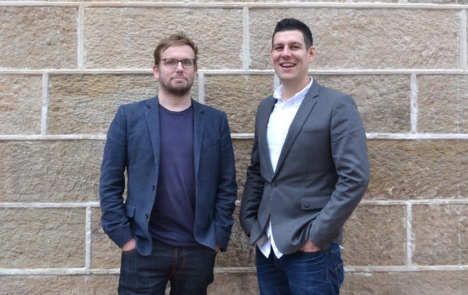 Melbourne managing director Matt Rose and Sydney managing director Will Reynolds have resigned from Zoo Group in a shake-up that also sees it scale back its Sydney office. Co-founder Si Cubbin has also left. The agency was founded in 2013 by Pawl Cubbin, who is CEO, and his brother Si Cubbin, who held the role of business strategist partner. 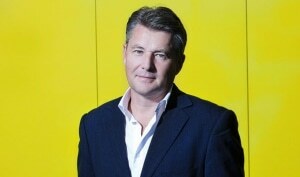 However, Si departed the agency last month for a role at BrandMatters. 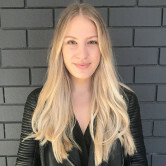 After Reynolds, who previously worked at M&C Saatchi, recently departed the Sydney agency, AdNews understands that other staff members then resigned. It's also thought some clients may have ended contracts as a result. While several sources tell AdNews the Sydney office has already closed, Zoo Group refuted the rumours, stating it will “regrow Sydney once we have Melbourne firing”. “We're not closing Sydney, we're scaling it back to focus on Melbourne as we've got a huge opportunity there,” Zoo Group tells AdNews.